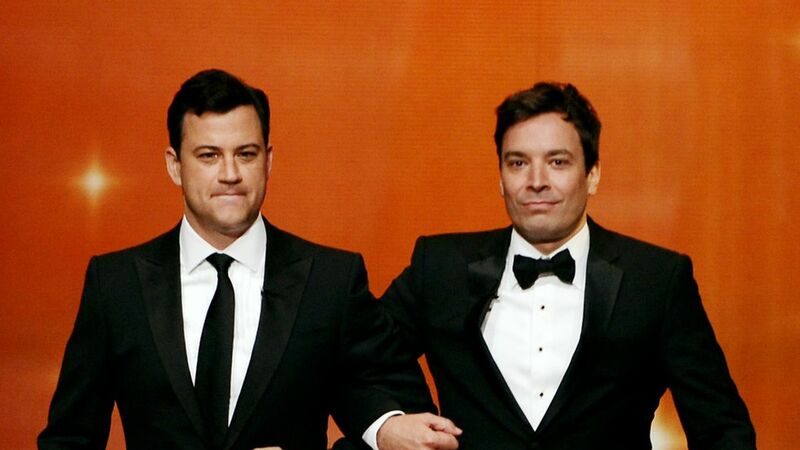 The late-night comedy kings — including Jimmy Kimmel, Jimmy Fallon, Seth Meyers, James Corden, and Stephen Colbert — made no mention last night of the bombshell New York Times report uncovering more than three decades of sexual harassment allegations against famous Hollywood producer and power liberal Harvey Weinstein. Only The Daily Show's Trevor Noah made a brief aside, per Grabien. What to watch: The silence is uncharacteristic of the hosts, who tore into former Fox News anchor Bill O'Reilly and Fox News chief Roger Ailes for sexual harassment allegations brought against them. But the hosts may have been wary of jumping the gun on the Weinstein story, given it broke just hours before the taping of their shows.